Luis Perez was a principal dancer for the Joffrey Ballet for seven years and also appeared off-Broadway and in regional productions. In 2004, he choreographed and starred in the national and international tours of Forbidden Christmas with Mikhail Baryshnikov. His Broadway credits as a choreographer include Man of La Mancha and The Civil War. From 2006 to 2015, Luis Perez was Head of the Musical Theatre Department and Associate Professor at Chicago College of Performing Arts at Roosevelt University. In 2007, he became a Fulbright Senior Specialist and received a grant to teach in Prague, Czech Republic. In 2015, he began his tenure as the Founding Head of the Musical Theatre Program at Manhattan School of Music. Stay Thirsty Magazine was fortunate to visit with Luis Perez in New York for this Conversation. STAY THIRSTY: After an extraordinary career as a dancer and as a choreographer, on Broadway and off-Broadway, what motivated you to make a change and refocus your energies toward academia? hip injury, which made me leave the show, and I asked a dear friend, Gregg Mitchell, to assume the role. He had a heart attack onstage at Kennedy Center and passed away doing my role. This made me look at all the time I had been spending away from my family. I decided it was time to make a change. The only thing I truly know is theatre and performing. I was offered to head the Musical Theatre Program at Chicago College of Performing Arts at Roosevelt University. I had no idea how much joy that would bring me as I was able to pass down the knowledge I had acquired from others. 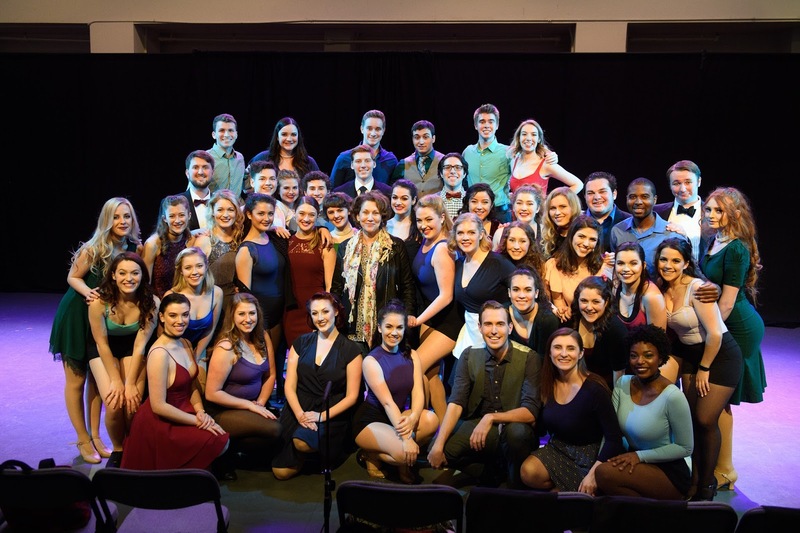 STAY THIRSTY: As Associate Dean and Founding Chair of the Musical Theatre Program at Manhattan School of Music (MSM), what is your goal for this program and how will you measure its success? LUIS PEREZ: There are some incredible Musical Theatre Programs out there. My goal is to not only make great performers but great people. I want people to know when one of my students enters the room without having to look at a resume. I believe in the uniqueness of each individual performer and try and foster their understanding of themselves and what they bring to the table. I like to say I train “Theatre Warriors,” well trained, respectful, dependable, open, confident, passionate and play well with others. This is a tough program and a lot is expected of the student performer. They will truly earn this degree. The success of the program will be measured by what my students eventually do not just in theatre but in life. 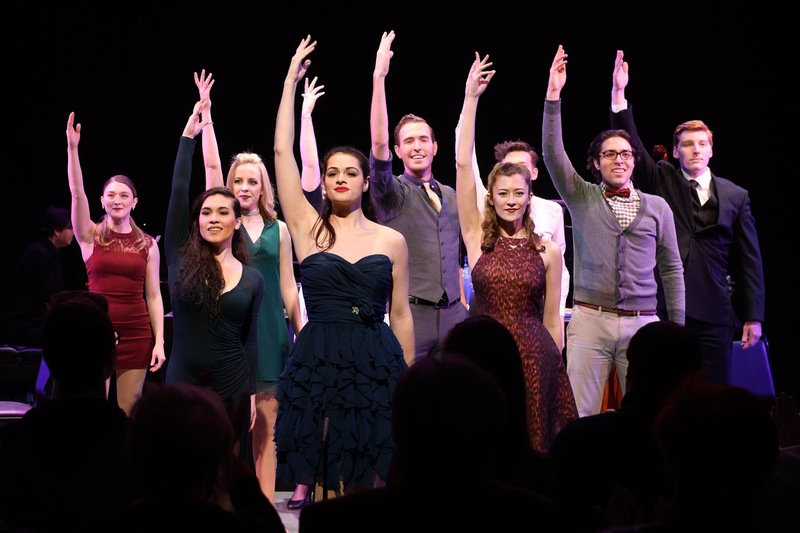 STAY THIRSTY: This fall MSM’s Musical Theatre Program will be entering its third year. How has the program evolved since it was first introduced? LUIS PEREZ: We will actually be entering our second year with students. I spent the first year recruiting students and hiring faculty. I compare it to a bridge over a wide expanse. I have the plans drawn up and the first section of the bridge was completed last May. The incoming freshmen have that section complete. The sophomores are starting to traverse the second part of the bridge in September. The faculty and I will modify the plans as needed to make sure that that section of the bridge is completed. This will continue for the next several years until the whole four-year bridge is completed. As we encounter new scenarios we will address each in turn and the program will grow accordingly. I have no problem making changes to the plans if there are better ideas and always welcome faculty input. STAY THIRSTY: How does your performance and choreography background help you in overseeing the Musical Theatre program? How do the students react to your resume of theatrical and dance credits? LUIS PEREZ: As a Director/Choreographer I have had to understand schedules, budgets, and meeting with people to pitch ideas. I was more often than not the Dance Captain for the shows I was in. This required many hours of teaching shows to any number of diverse personalities. With my background in dance, I have a high regard for discipline and technique. I am fortunate to have many friends in NYC who believe in this program and are willing to help make it the best that it can be. To answer the second part of your question: The students respect my experience but compared to many of my faculty, mine is a small resume. The biggest difference is in the amount of diverse work I did in the theatre and the years of experience teaching. If it involved theatre, I took the job! 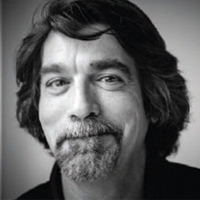 STAY THIRSTY: You have assembled an Artistic Advisory Committee of some of the most talented people associated with the Broadway theatre, filled with Tony Award winners and Broadway legends. How do the people on this Committee help guide the Musical Theatre program? LUIS PEREZ: Yes, I am humbled and honored by the support this program is receiving from the theatre community. When I first put the four-year curriculum on paper, I ran it by the Committee and received wonderful feedback and new ideas that will be implemented in the later years of the program. We keep the Committee informed of how things are progressing and many come see the students perform. They will continue to play an active role as we keep building. STAY THIRSTY: How important is it for MSM students to work with the Broadway veterans on your Artistic Advisory Committee? LUIS PEREZ: I again am honored to have such a prestigious Committee who are willing to do Master Classes with the students but must point out that the faculty members are all veterans as well. When you are being coached by a David Loud (renowned Musical Director), taking Musical Theatre Acting from Randy Graff, Script Analysis from Catherine Cox, voice from Bob Stillman, makeup from JJ Janus, Dance from Liz Parkinson, and the list goes on, you are indeed fortunate and in a unique class of students. All of my faculty are Masters of their disciplines and are excited and motivated to help these young performers. STAY THIRSTY: What is the level of talent that aspiring students present to the admissions committee at MSM? Does it surprise you? LUIS PEREZ: We are fortunate to get the best of the best. I don’t do Divas and tell the students so before they come to the school. I stress that you have to “Be Good People.” The level of talent from these young performers is astonishing. Making offers to the few that get selected is always so hard as I wish I could take many more. It is honing that talent, strengthening the technique and giving tools to achieve a career that are the ultimate goals. STAY THIRSTY: Of all of the people you have worked with over the years, both as a performer and as a choreographer, which ones have made the most impact on your life and on your career? LUIS PEREZ: There are so many! To name four, I would have to say (in order of appearance) Robert Joffrey, Agnes DeMille, Jerome Robbins and Graciela Daniele. Each of these had or has a spirit of the totality of Theatre. How everything goes together to create not only a great story but a great experience for the audience.